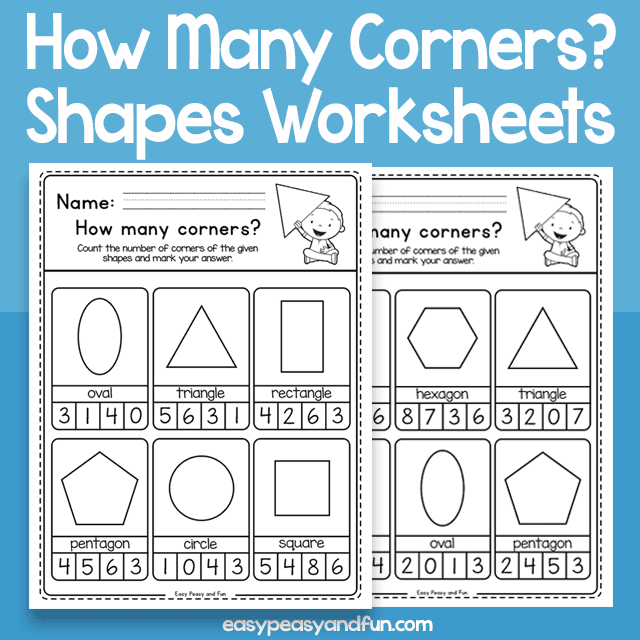 How Many Corners? 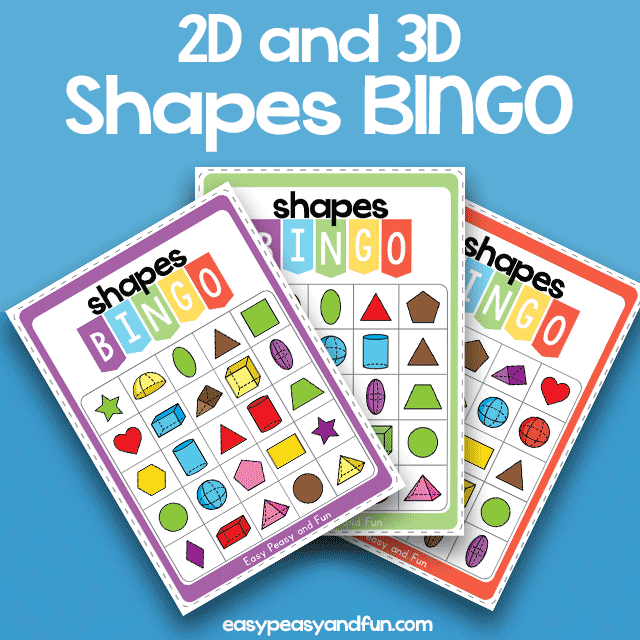 Shapes Worksheets? 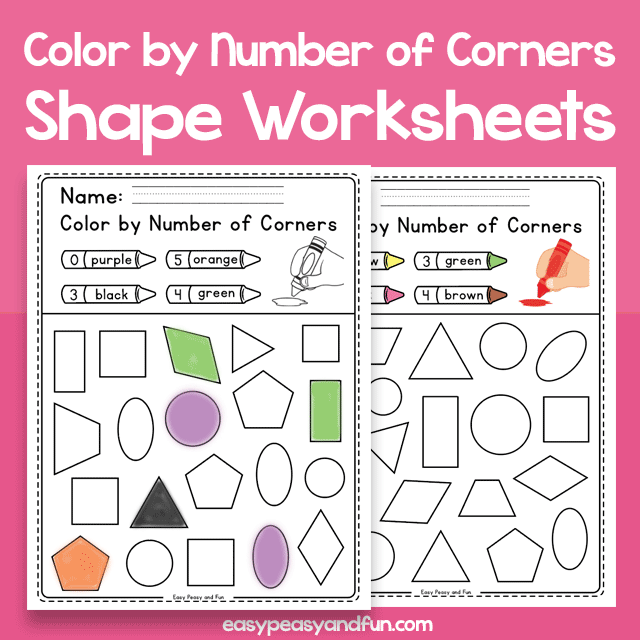 You can laminate these shape worksheets for durability to use with dry erase markers. 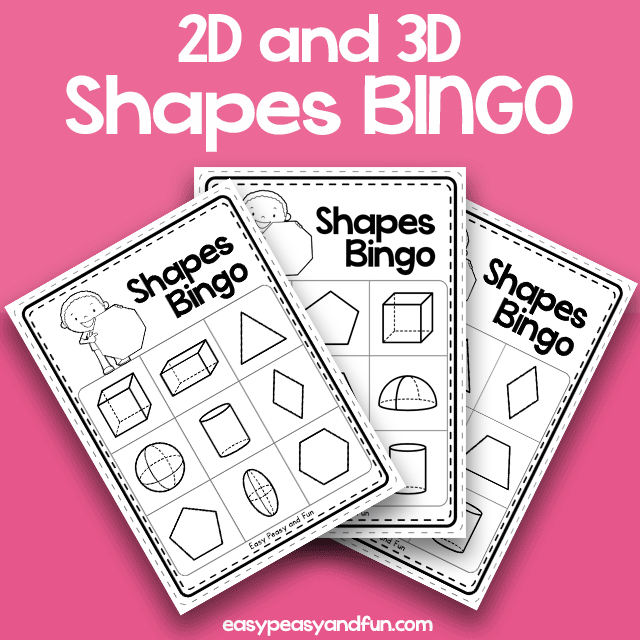 These are great for morning work or to be given to students as homework for shape revision (we also have a How many sides version of these worksheets, which complement this set nicely, as well as many other shape activities). 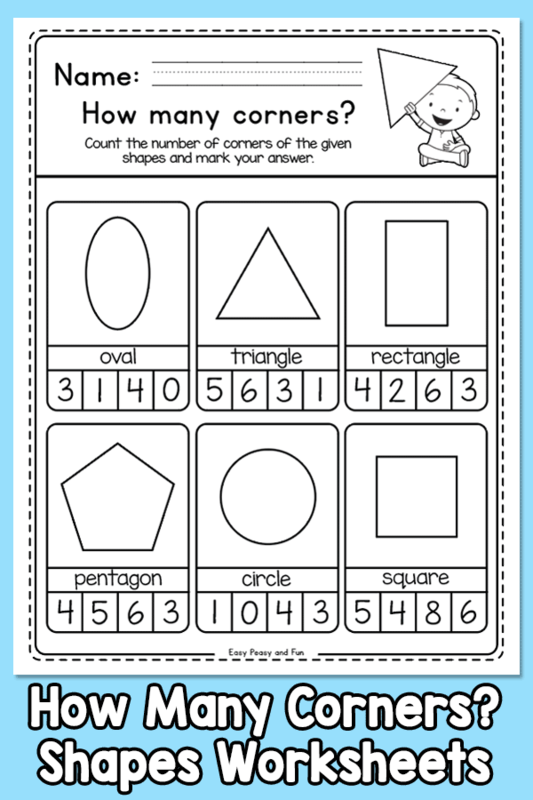 Both US and UK spelling available (trapezoid/trapezium) and both diamond and rhombus shapes are included on separate worksheets.